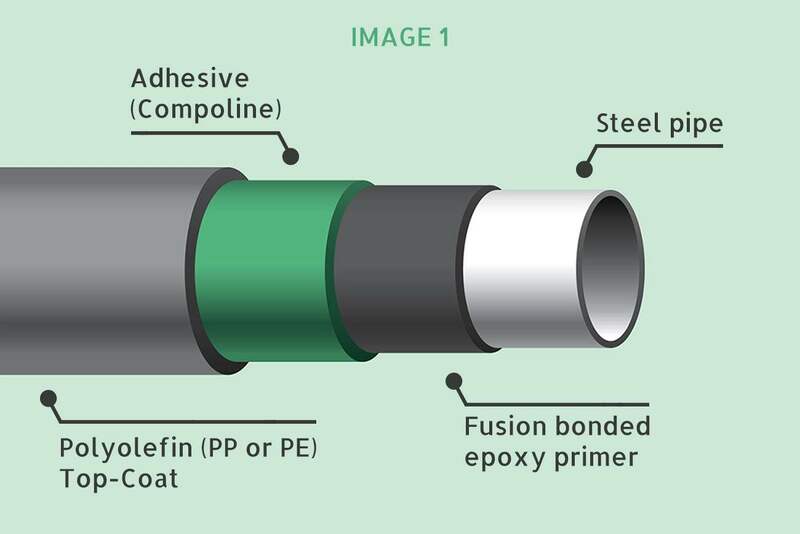 The “Compoline CO/LA” line is our range of adhesives and adhesion promoters and is used, among others, in the field of PERT/Alu/PERT or PEX/Alu/PEX multi-layer systems (e.g. : the floor heating systems, in the transport of drinking water, or in the Oil & Gas sector). 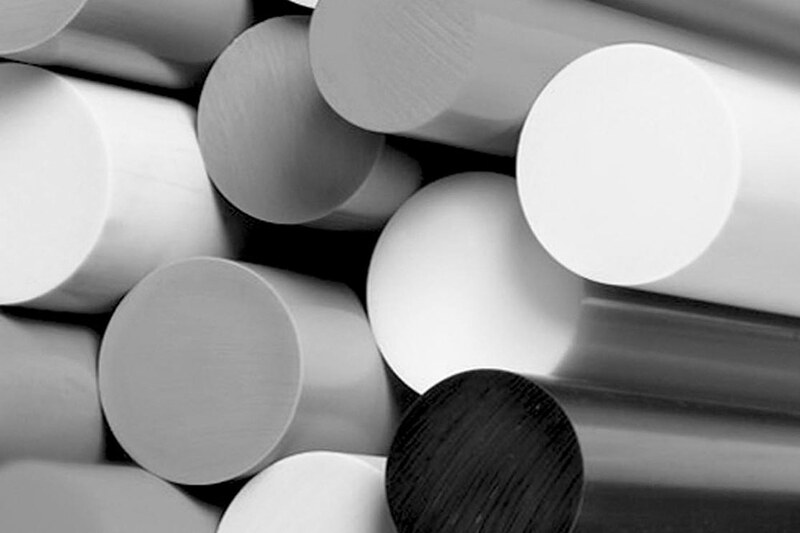 The advantages of the “Compoline CO/LA” adhesives line are: very high adhesion to metal (Aluminum) combined with enhanced thermal stability during and after processing, as well throughout the aging cycles. 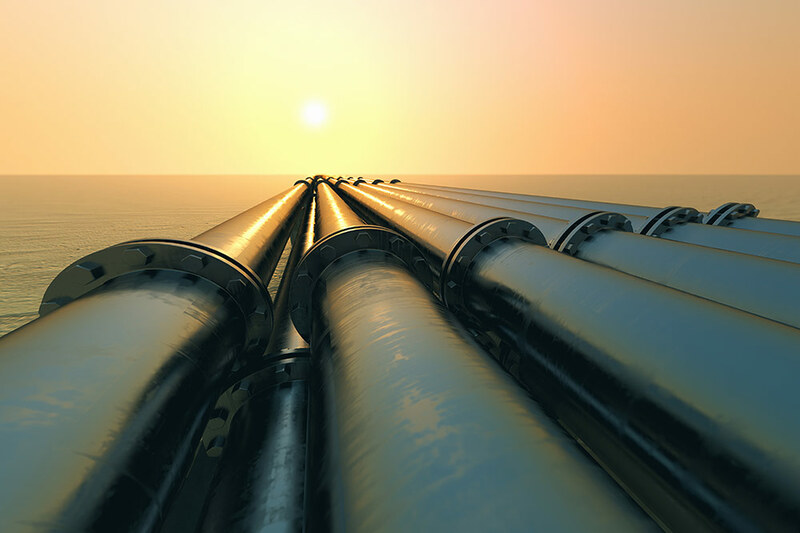 Our adhesives and products are also used in the pipe coating industry, in which the steel pipes used for transporting oil and gas, and which were previously treated with an epoxy primer, are protected by an outer layer of PE or PP. Once again, even in this application, Auserpolimeri’s maleic-based adhesives ensure maximum adhesion and durability of the protective layer (image 1). Certain degrees of adhesives may also be co-extruded for the production of other multi-layer structures, such as, for example, Aluminum-based composite panels (ACP) for the building sector.